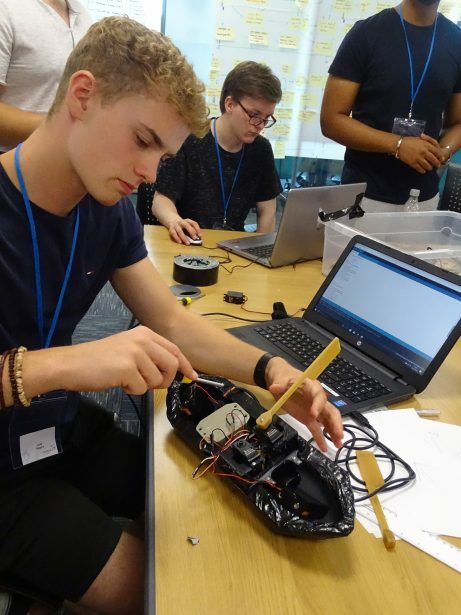 The Manufacturing Technology Centre at the Coventry – University of Warwick, UK, developed and implemented a Design, Programming and Robotics residential course this past summer. 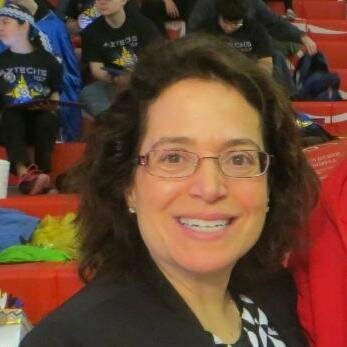 MTC shared their story with SOLIDWORKS. 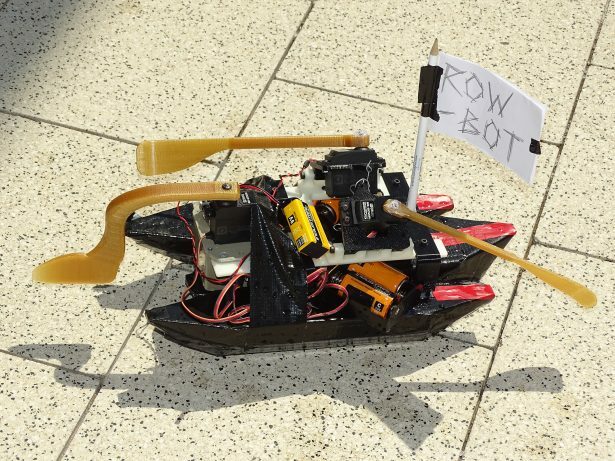 The goal of the course was to design a robotic rowboat using a combination of Computer Aided Design (CAD) and programming skills to solve an engineering challenge. There were 3 main elements to this challenge; design, programming, and coding. Students were given an incomplete stock boat assembly to complete the build and program the operations. There were three boat designs; the catamaran, the swamp boat, and the canoe. All the CAD designs of the stock parts were provided to the students to redesign and optimize or to design their own from scratch. Additional parts could be fabricated using a 3D printer. Each team had a budget to work with for all boat parts and processes having an associated cost. The budget enabled students to fabricate new parts and purchase items. 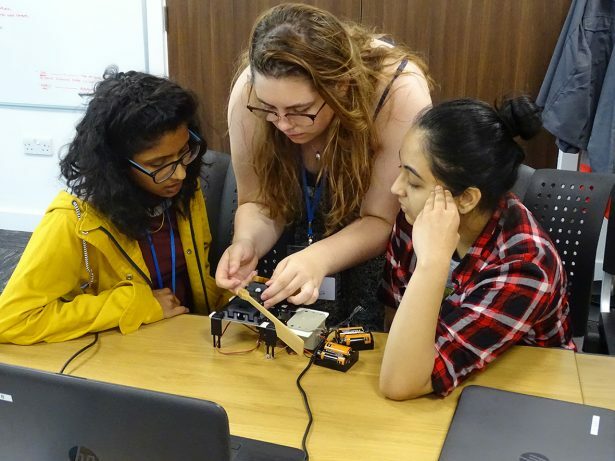 Throughout the course the students had the opportunity to learn rudimentary engineering principles, how to use SOLIDWORKS, program with an Arduino, and how 3D printing technology works. 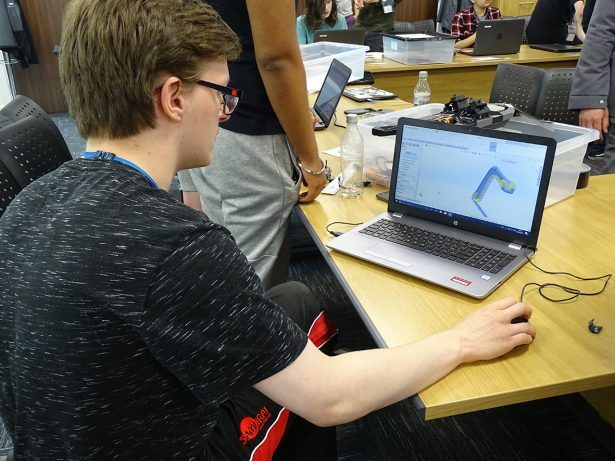 SOLIDWORKS was used on the first 3 days of the course and gave the students a chance to experience using an industry standard CAD software and design elements of their boat to be 3D printed. It was used to design the oars for the robotic rowboat as well as any additional parts that the students required such as a keel. 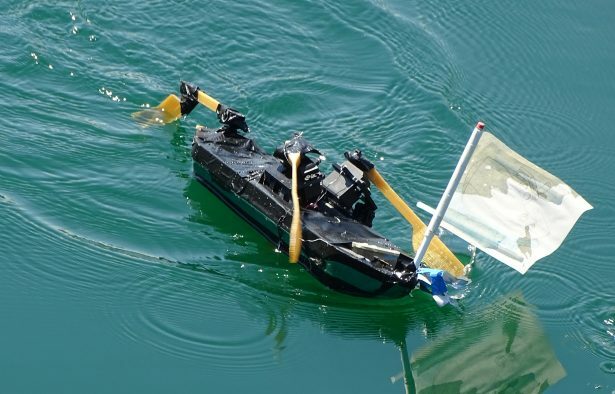 The course culminated with a final race performed on The Manufacturing Technology Centre (MTC) team lake and the goal was for the boats to traverse the width of the lake in the shortest time possible. 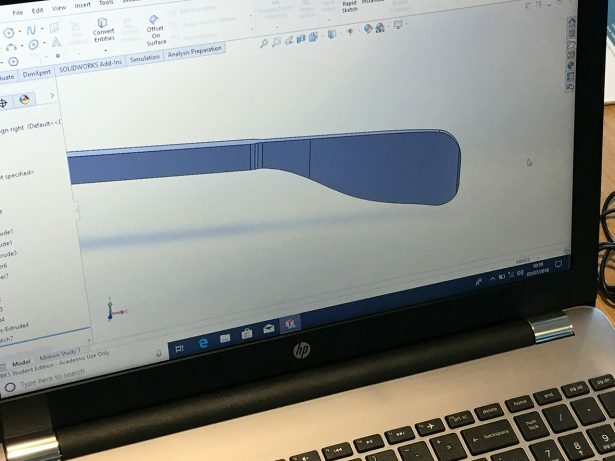 SOLIDWORKS was integral in the success of this course and the students designed some interesting parts for the boat that required a lot of creativity and research.